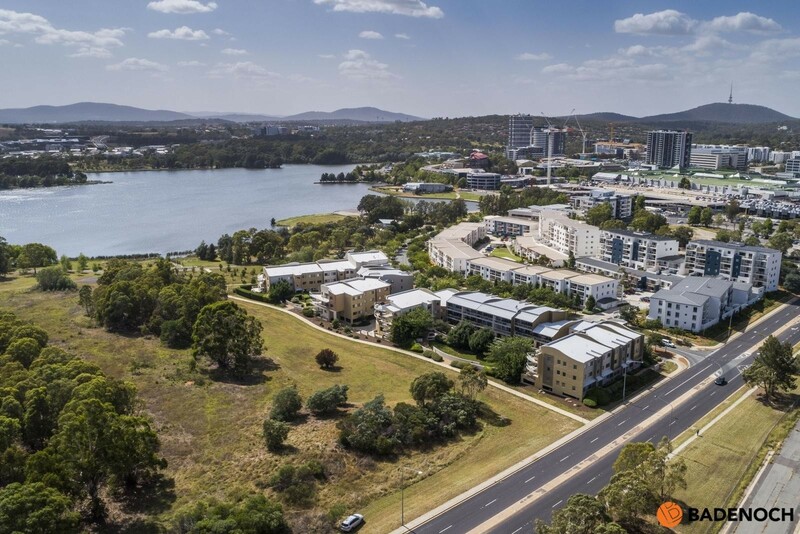 Don't miss this fantastic two bedroom ensuite apartment in the sought after 'Lakeside' apartments. 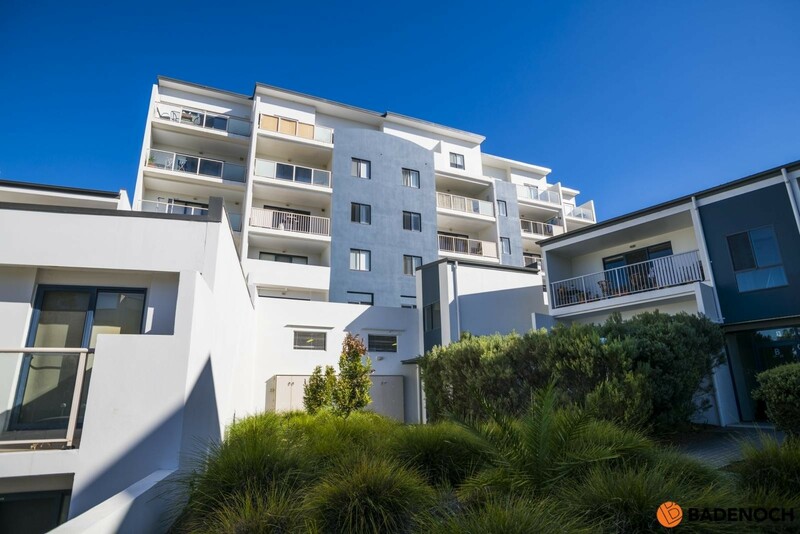 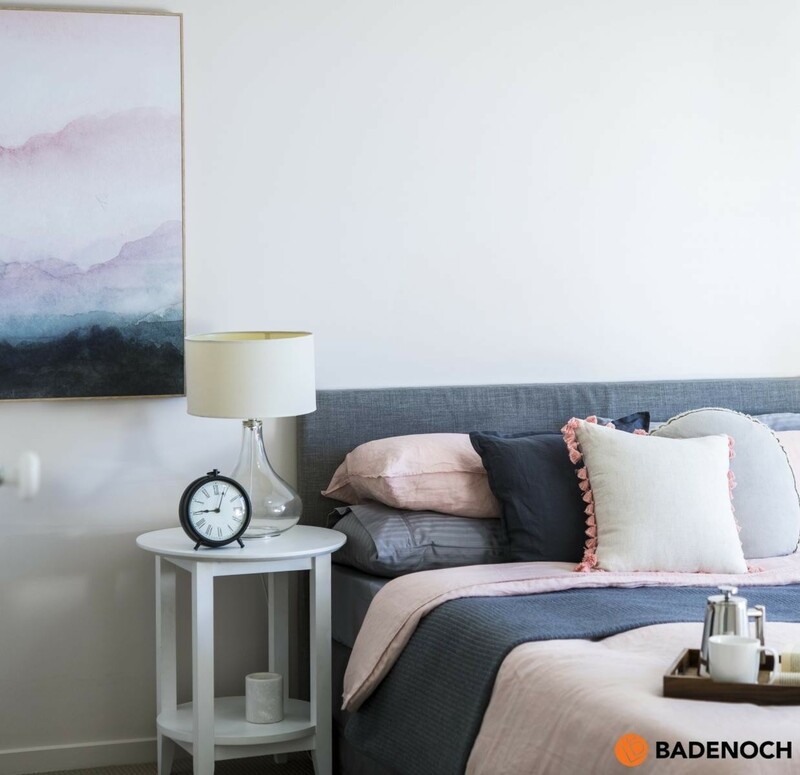 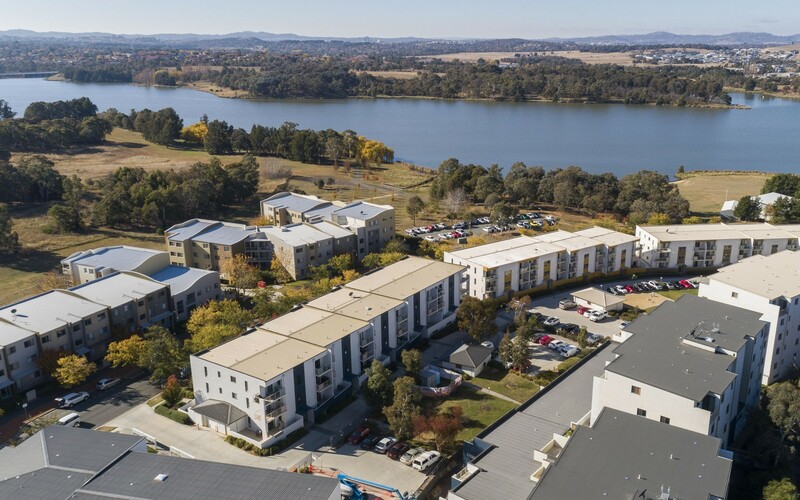 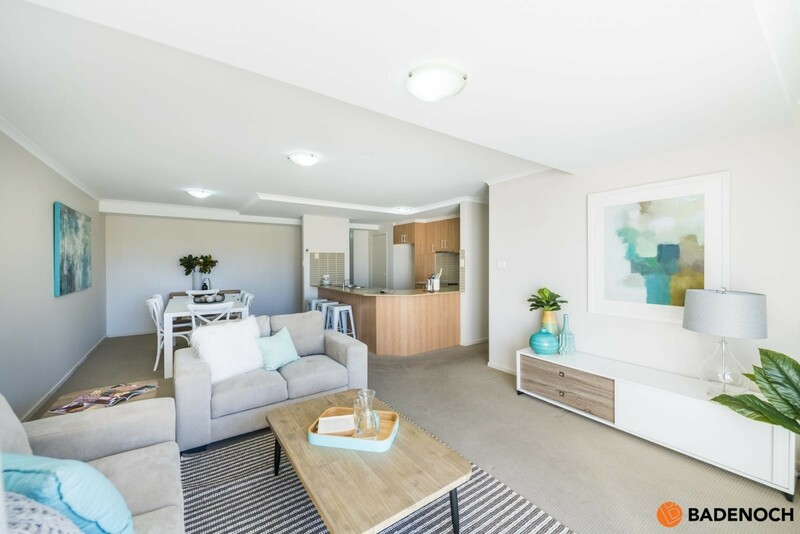 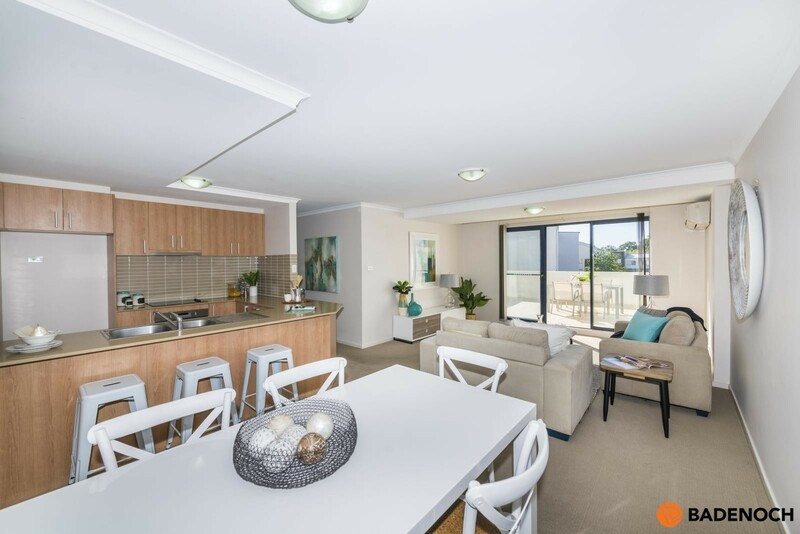 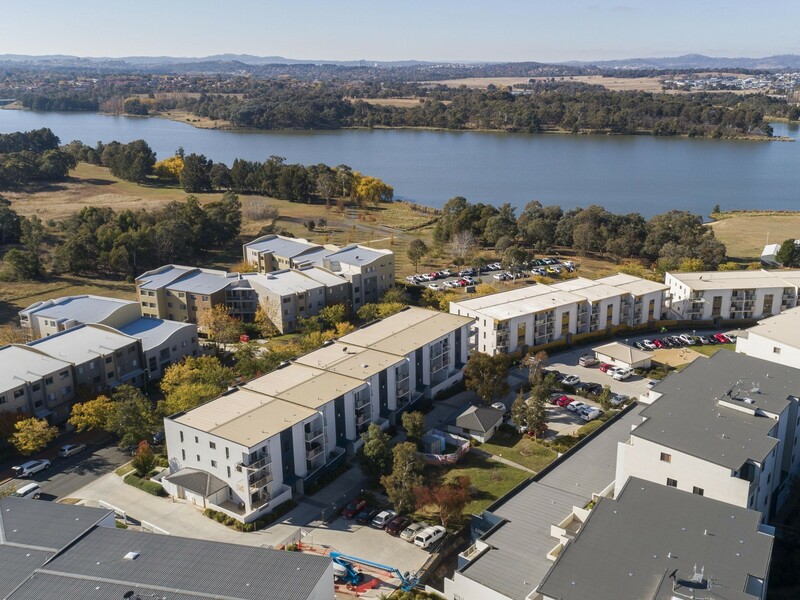 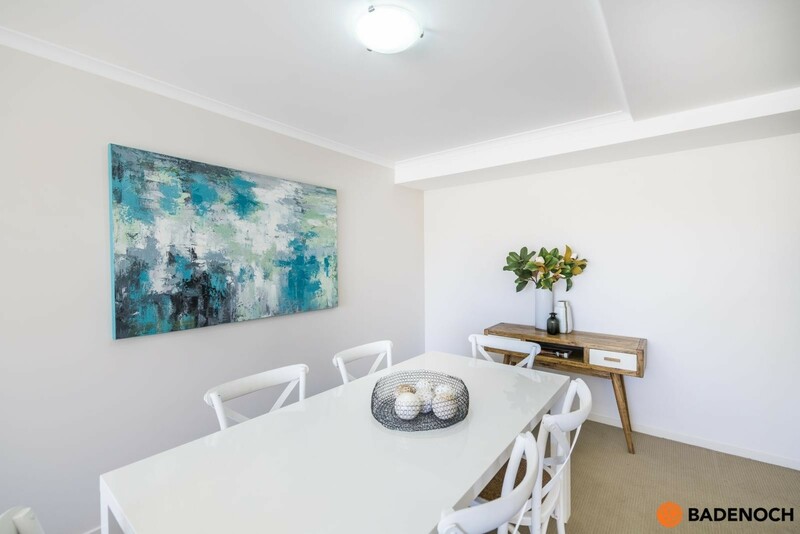 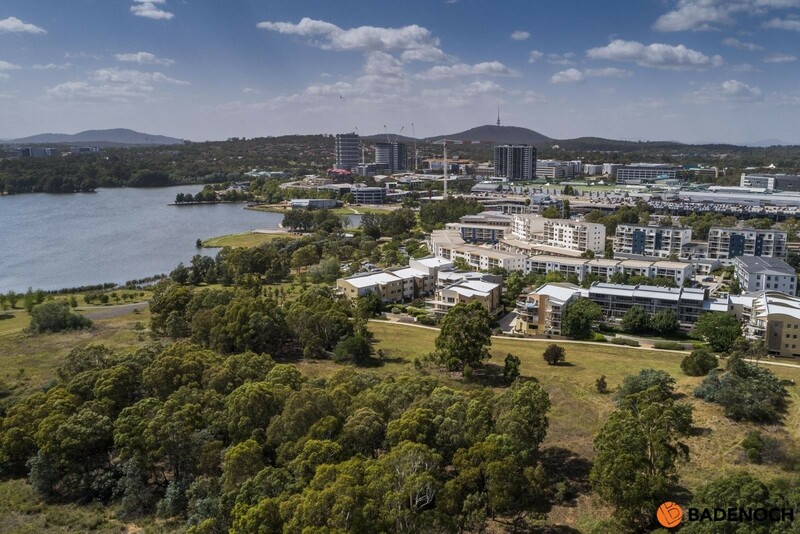 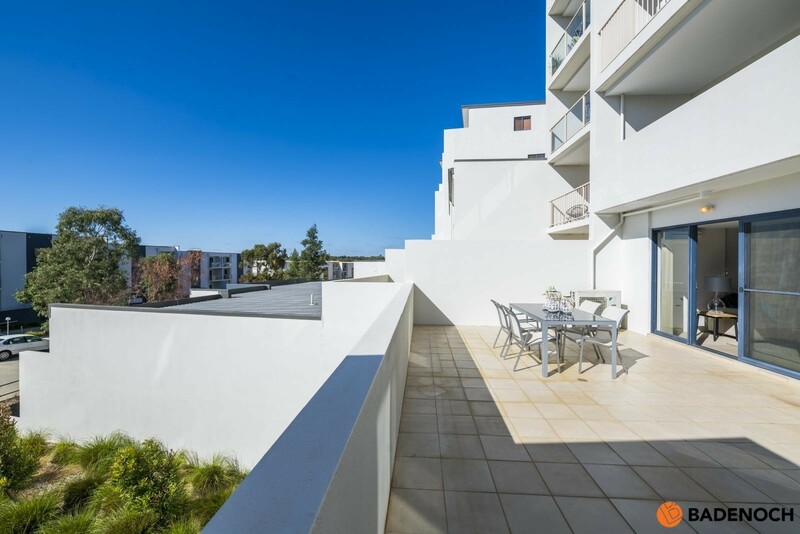 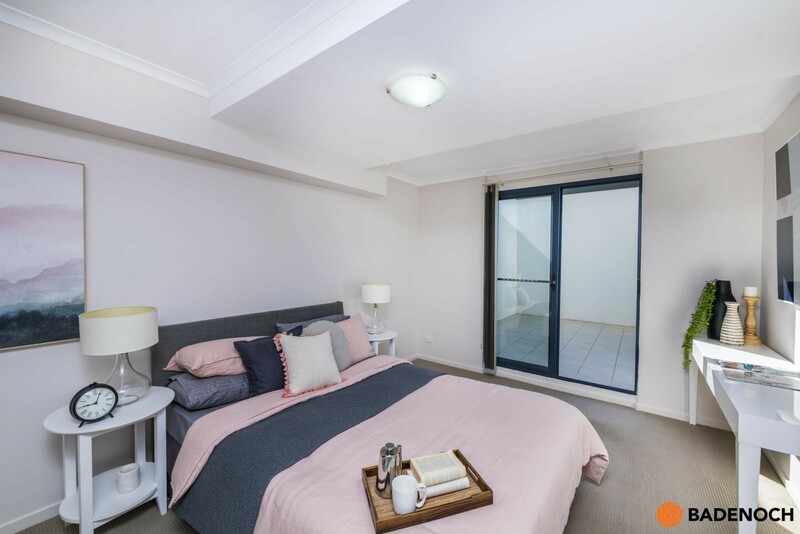 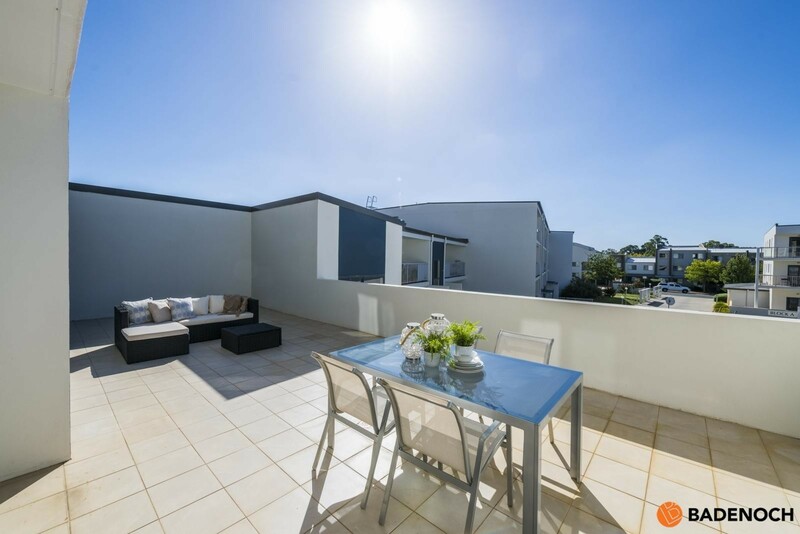 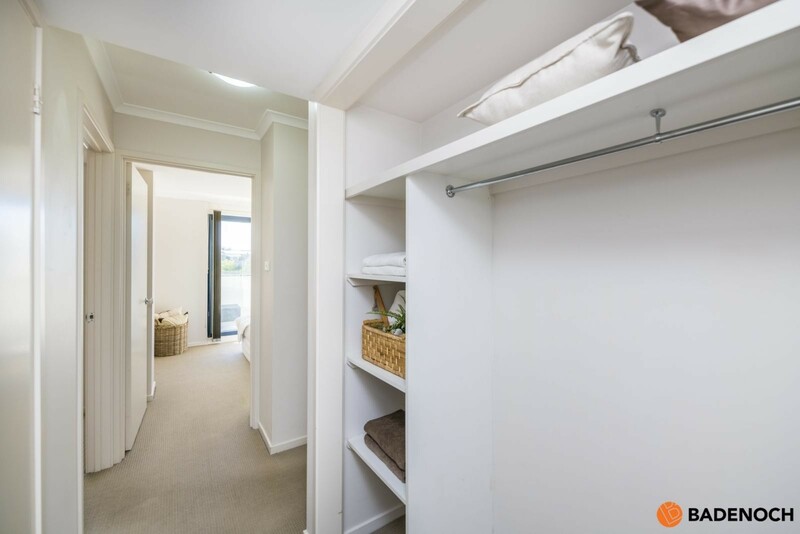 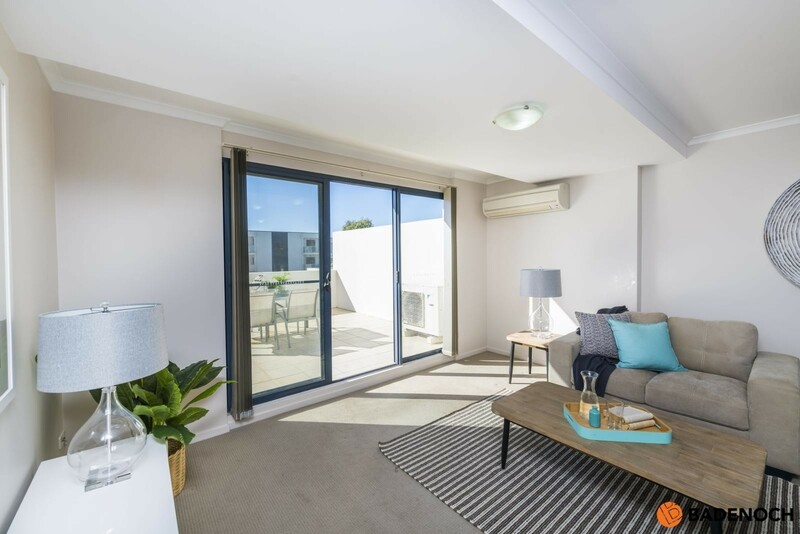 Situated in the heart of Belconnen along the shores of Lake Ginninderra you have easy access to all the leisure opportunities of waterfront living, including walking and bike tracks, Westfield Belconnen, various government departments and so much more! 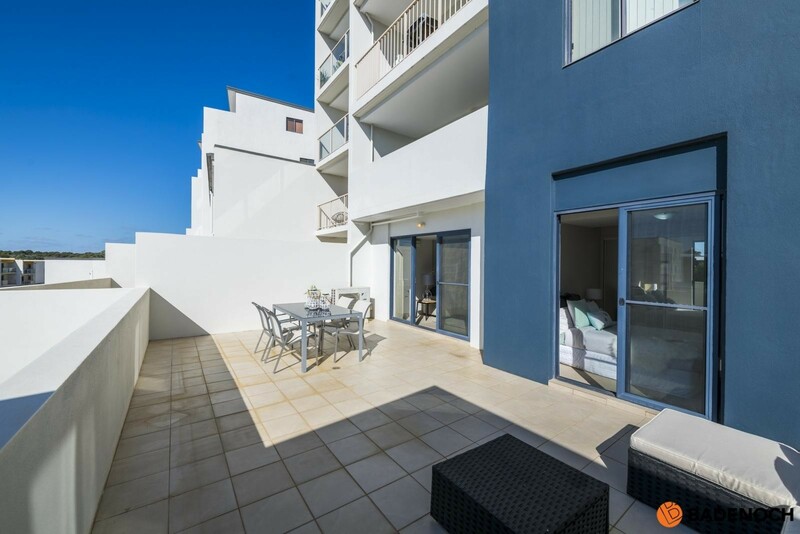 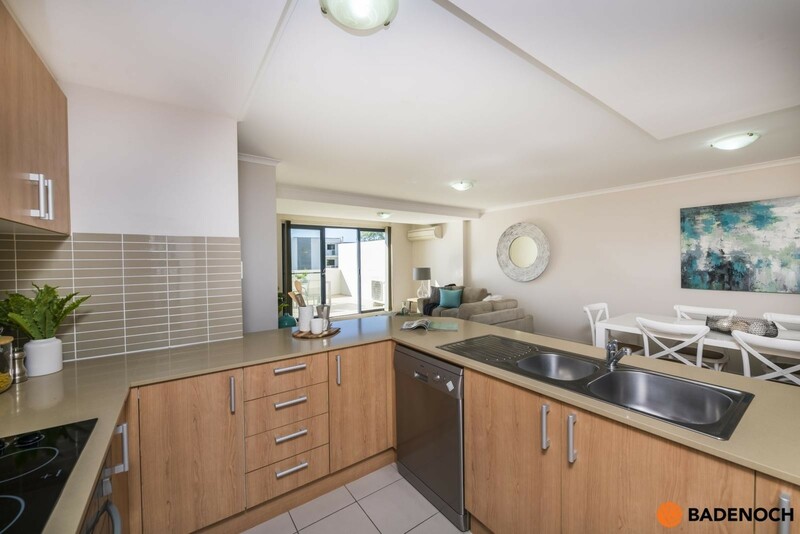 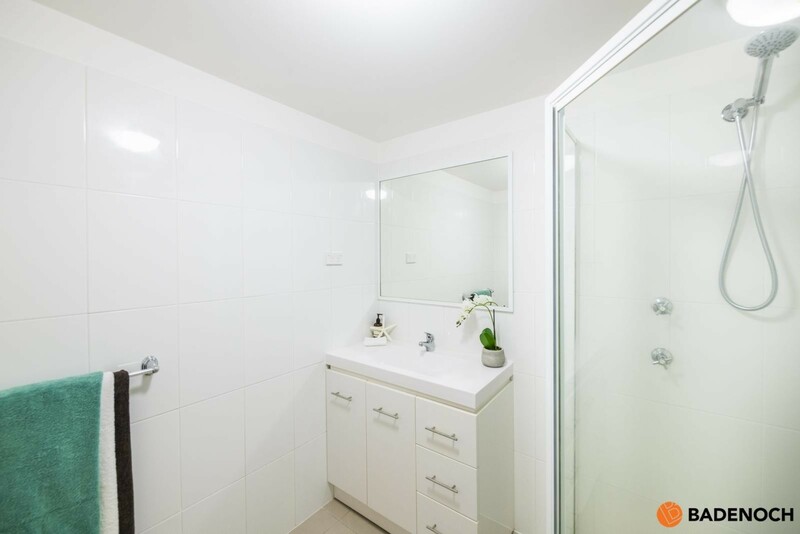 This airy and spacious apartment has quality inclusions throughout. 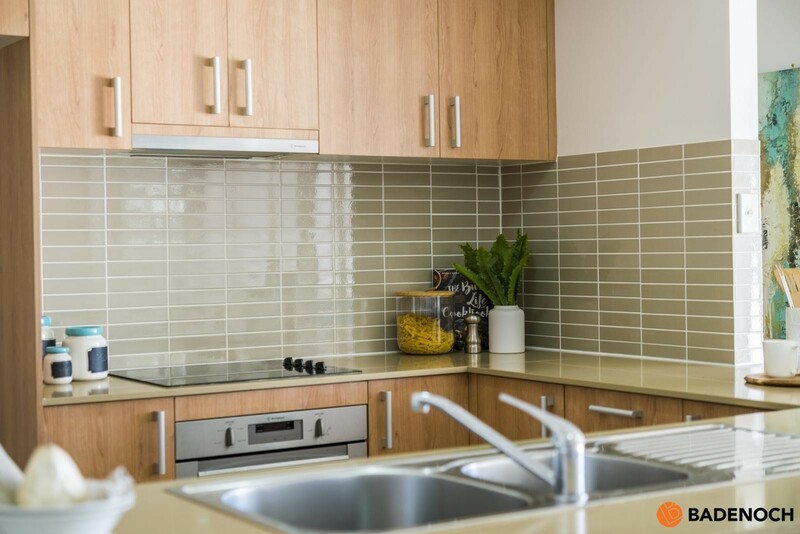 The large kitchen is the central heart to the apartment and boasts stone bench tops, stainless steel appliances and dishwasher. 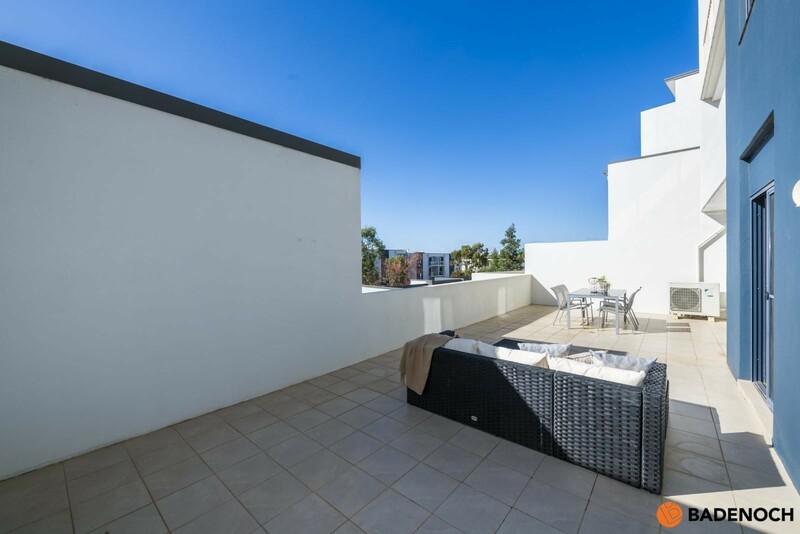 Enjoy seamless indoor/outdoor living with a huge light filled balcony off the open plan living dining area. 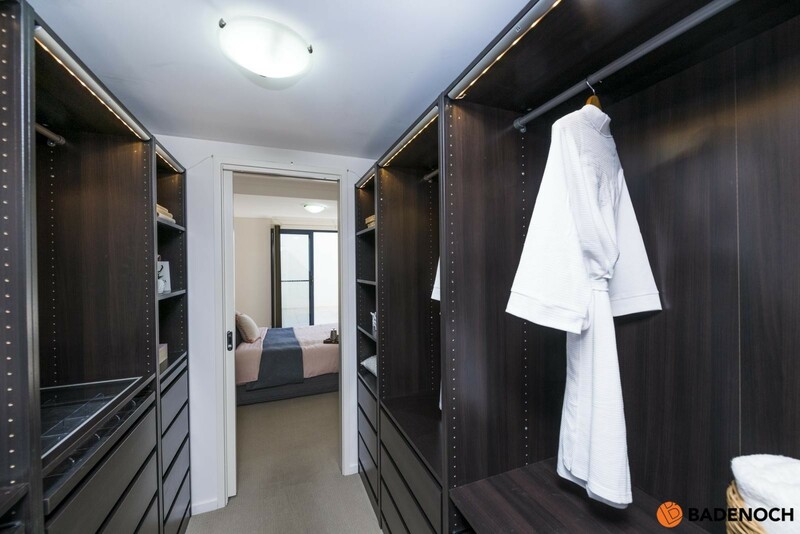 The main bedroom boasts a walk through robe complete with purpose designed joinery and its own ensuite. 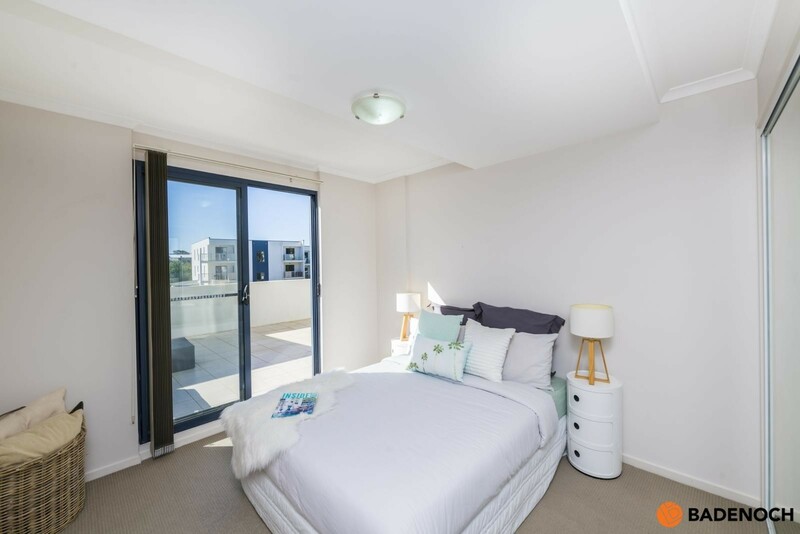 Both bedrooms and living area have access to the balcony. 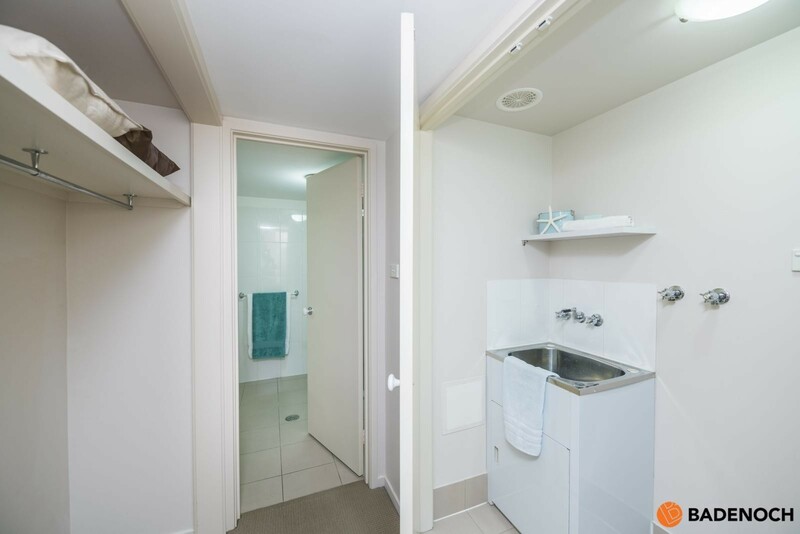 General Rates: $1,458 per annum approx. 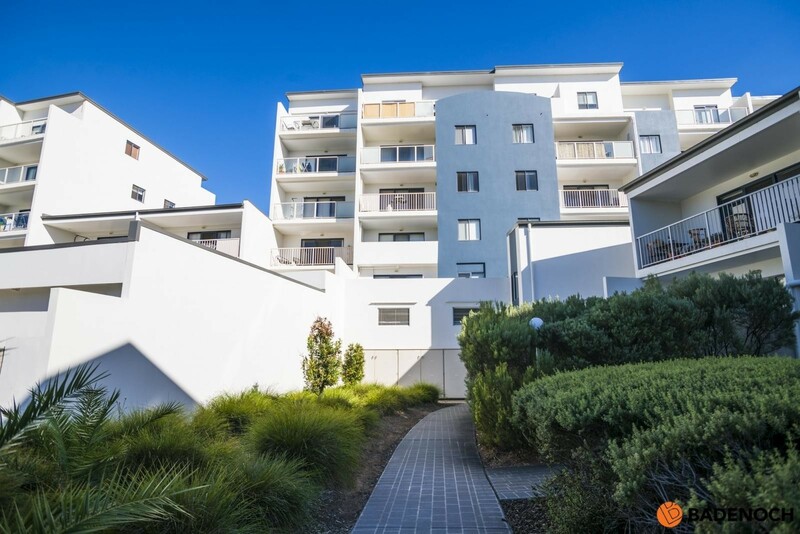 Land Tax: $1,736 per annum approx. 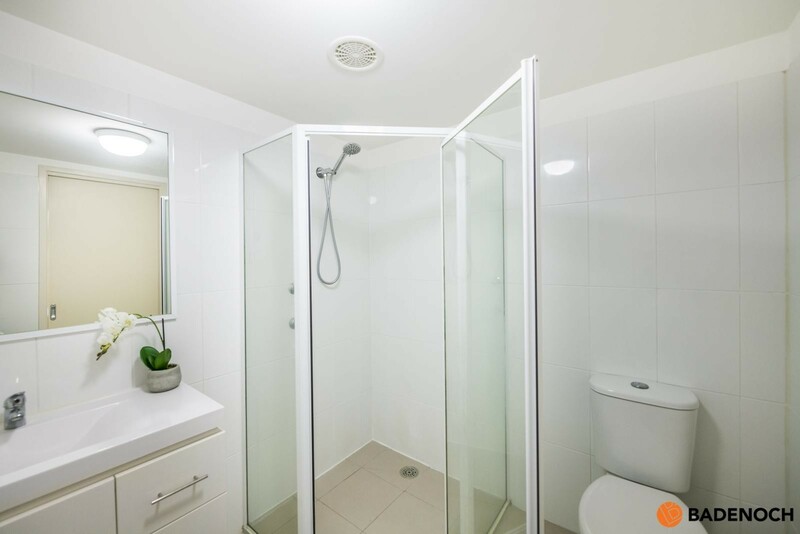 Body Corporate Levies: $4,030 per annum approx.